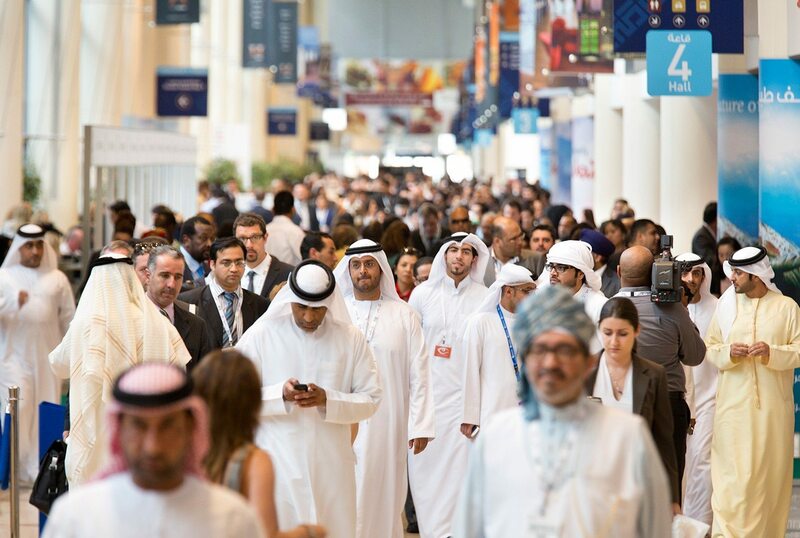 The Arabian Travel Market, held in Dubai in May, is the Middle East's annual flagship event for the travel, business travel, and tourism industries. For ten years now, we have retained the contract for branding and campaign roll out. In fact, we can't imagine life without this great team of people (sniff).